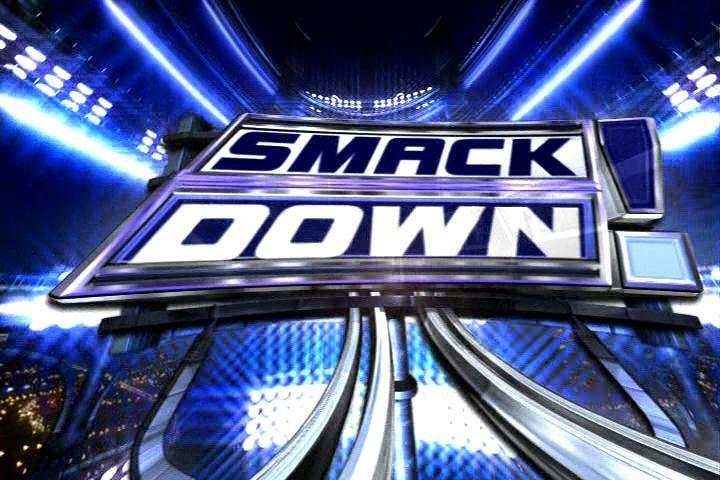 Welcome to Tireball Sports’ coverage of WWE SmackDown for Friday night Dec. 5, 2014! This episode of SmackDown was taped on Dec. 2 from Oklahoma City, OK.
Santino Marella shows up to start the show and announces he is the General Manager for this week. He then plus Jingle All The Way 2. Dolph Ziggler defeats Luke Harper via DQ. After the match Ziggler countered Harpers attacks and Santino returned to announce a Ladder Match at TLC. We get a segment that involves Dean Ambrose and Rusev. It ends with Bray Wyatt attacking Ambrose and him leaving on a stretcher. Ryback and Rowan defeated Seth Rollins and Big Show.